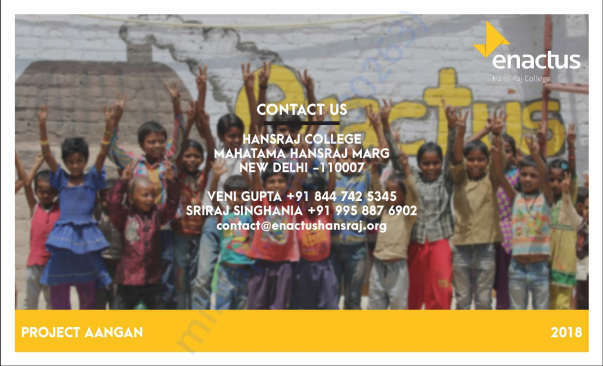 Enactus Hansraj has identified the urgent need to address the growing problems faced by the poverty-stricken children across India and has undertaken a comprehensive course of action to work towards strengthening the building block of our nation. 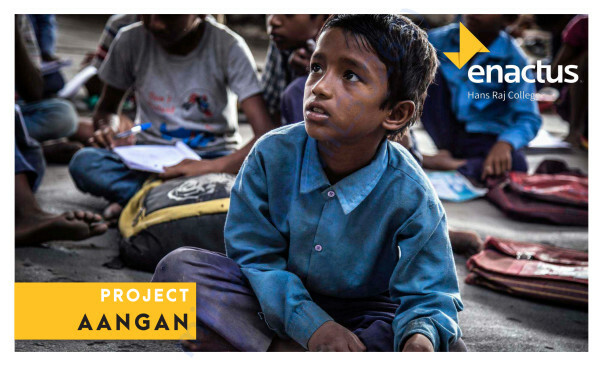 There are over 20 million children under 6 years, living in poverty, in urban areas at construction sites, slums and on the streets. UNICEF reports further show that around 61 million children are stunted due to chronic disorder and 43% of children under six years are underweight. The functioning of the society is unique in its operations and encompasses an integrated three-pronged approach. 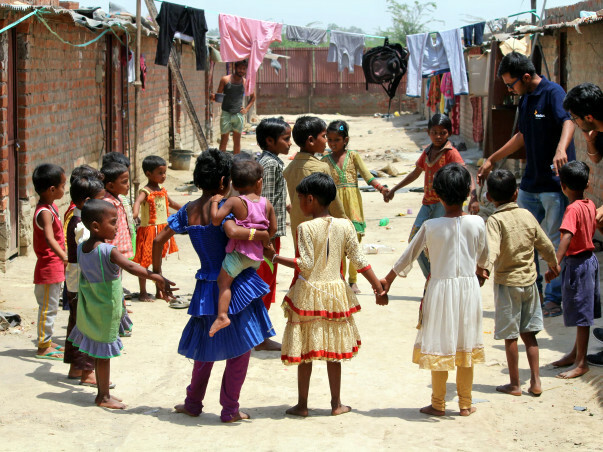 Establishing day-care centers facilitated with an intricately designed curriculum which is engineered to inculcate elementary education and moral values to encourage holistic development. Empowerment of unemployed women by organizing training sessions to foster skills in the realms of child care and maternal setup. Our budding teachers then go on to singlehandedly run and manage the operations of the crèche. The dispersal of our students is followed by our empty premises being transformed into a learning center for various deprived communities where they master skills like crocheting, candle making, tie ‘n’ dye etc. These communities comprise of members from the impoverished, LGBTQ and disabled section. For a great cause, and for my friend Veni. Kudos to everyone involved! !